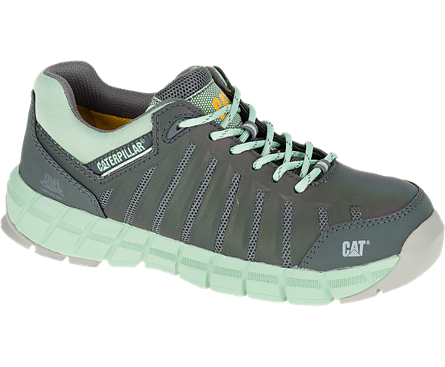 CATERPILLAR P90692 – You’re all woman and you’re all about work. 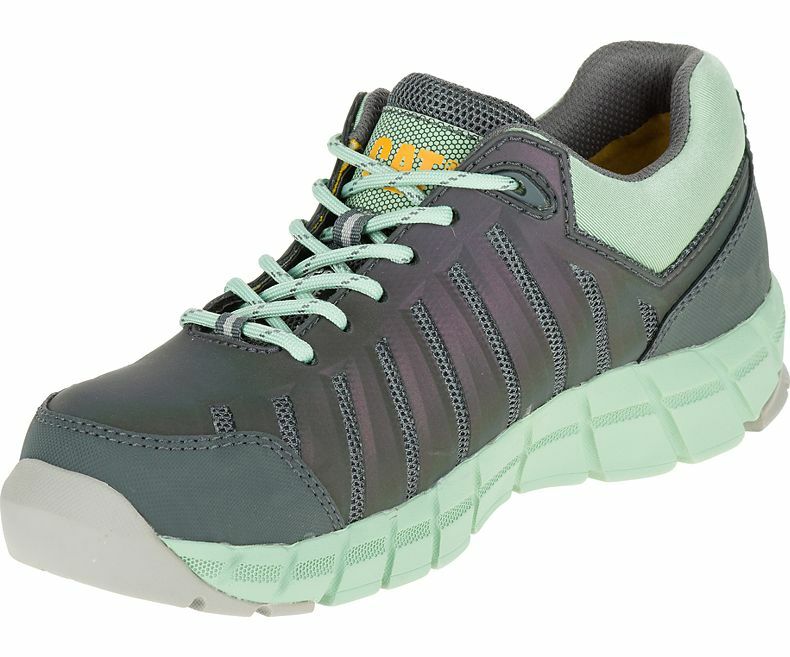 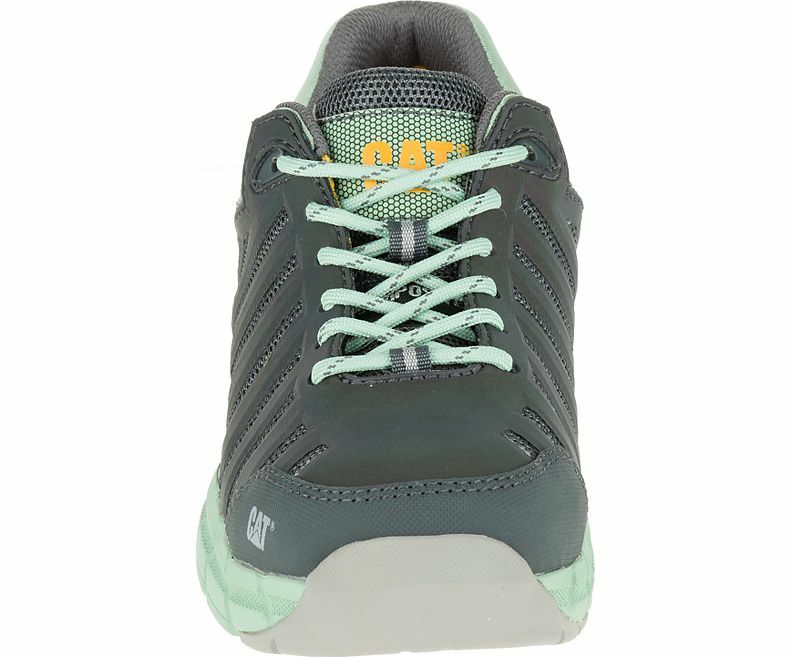 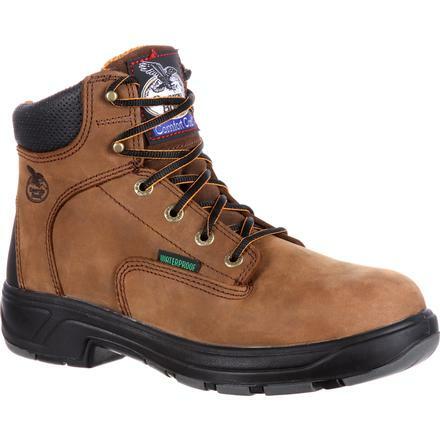 You require a comfortable work shoe with lightweight flexibility built specifically for a woman. 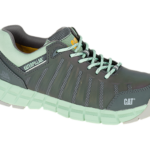 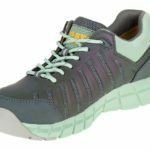 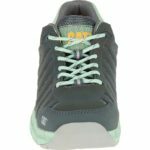 This sport-inspired work shoe in a mix of leather and mesh materials has bonus feminine color pops so you retain your sense of style. 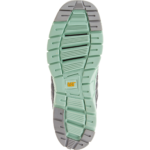 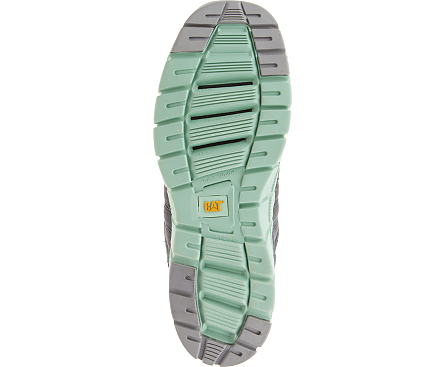 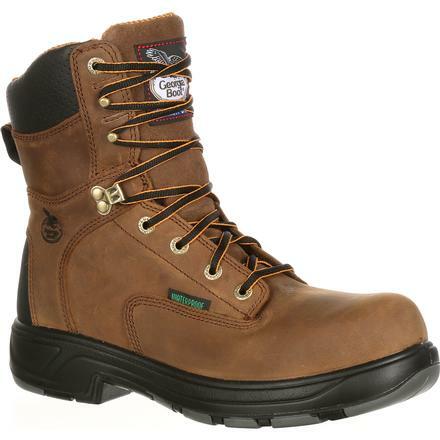 Available with electrical hazard protection, puncture resistant features and also a safety toe. 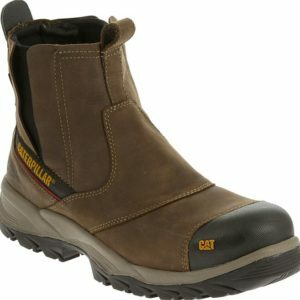 Come by Safety Shoes Plus today to get your own pair of these Caterpillar composite toe work shoes. 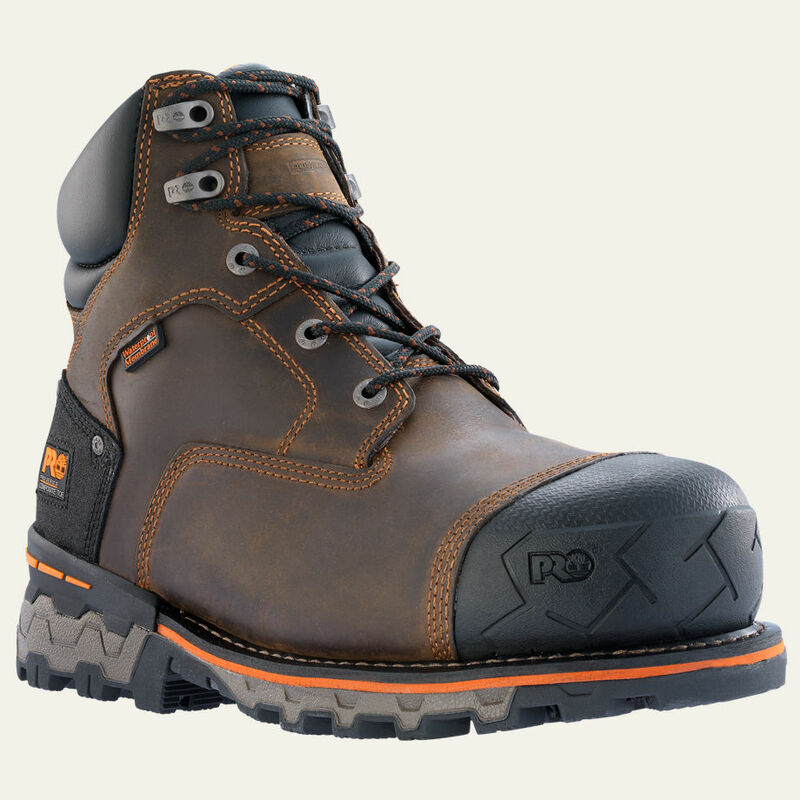 We are conveniently located in Pensacola, FL, and Saraland, AL.